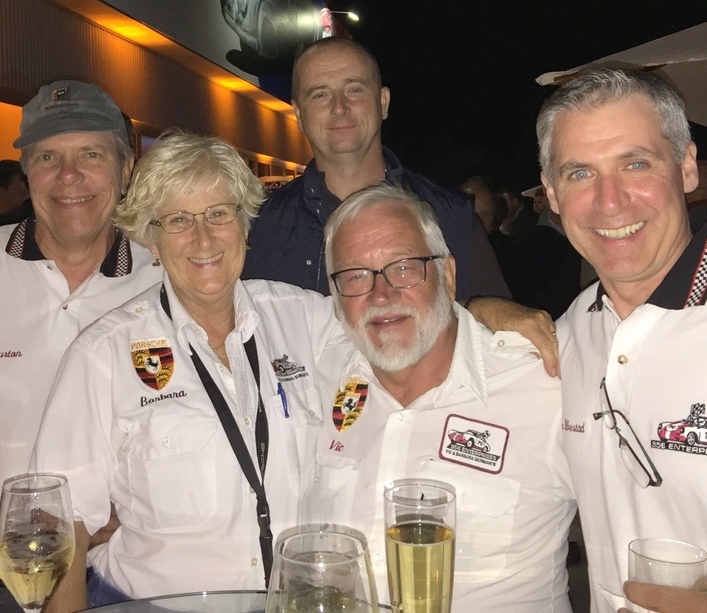 We offer parts and services that come with the invaluable knowledge and experience of forty-eight years of racing Porsche 356s. We know the Porsche 356 inside and out, and our specific expertise and continued devotion is what sets us apart from the rest. 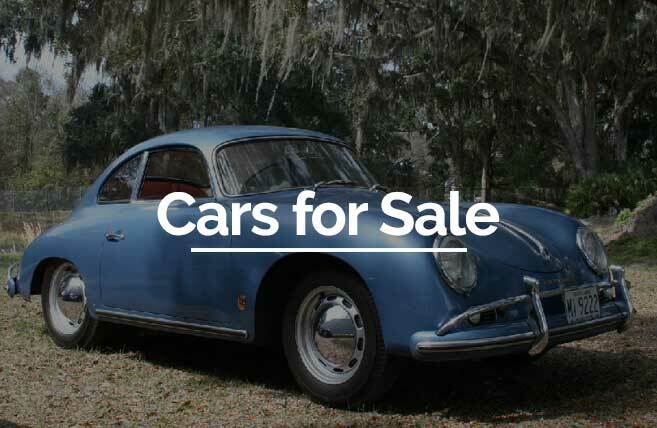 Cars for Sale: There is nothing like a high-quality Porsche 356. We have these beautiful cars for sale and also available for rent. Take a look at all of our current inventory of vehicles that we have for sale right now. 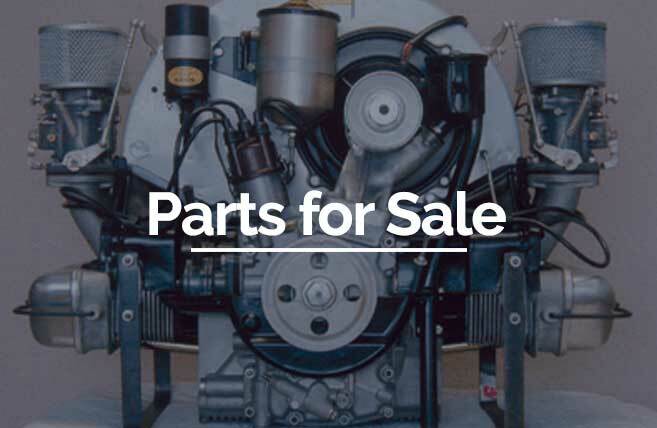 Parts for Sale: Keeping your Porsche 356 running like new can require maintenance and new parts. We have plenty of parts in stock for your Porsche so that you can keep your amazing vehicle on the road. 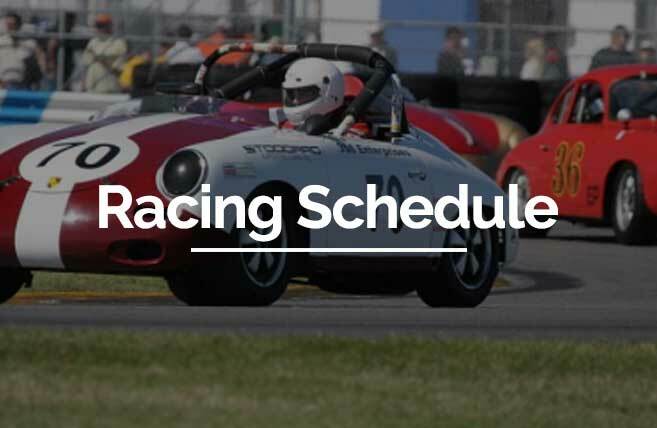 Racing Schedule: Racing Porsche 356’s is an amazing thing to be a part of. We have a full racing schedule for you to view so that you can follow all races for 356 Enterprises. 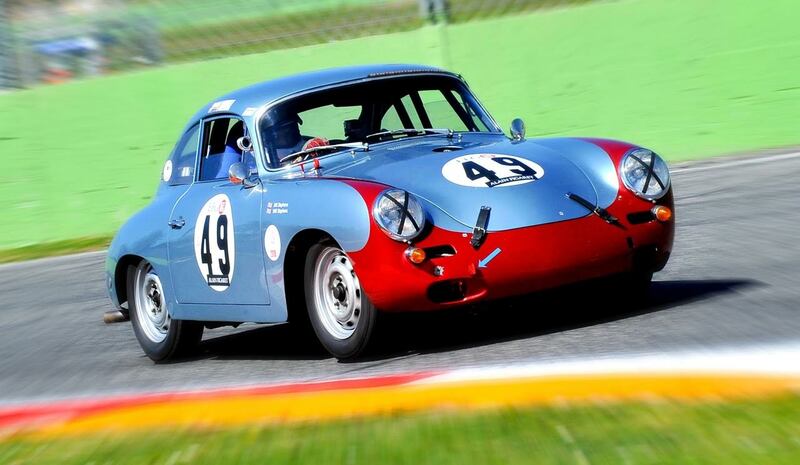 The parts and services we offer are the result of over fifty years involvement with Porsche 356s as well as racing them at the highest levels for which they are eligible. The lessons have been expensive and sometimes mentally painful, but I have learned a lot and continue learning more each year. Being actively involved in racing a 356, I have the opportunity to learn the latest “go-fast” and “handle-better” tricks. Continued racing also helps me learn about reliability; it never ceases to amaze me that after all these years of racing, every year some different part will find a new way to fail. The only thing to do is to redesign, reinvent, reinforce, or all of the above. 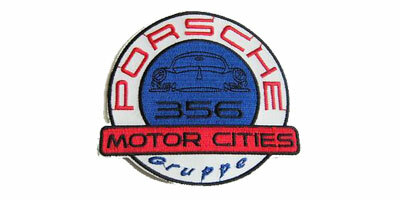 With 48 years of experience working with Porsche, we have additional resources that will help any Porsche owner. 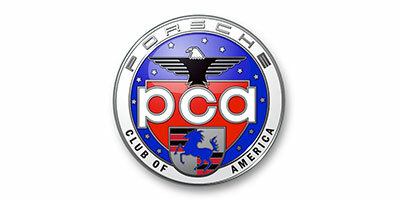 The Porsche Club of America (PCA) is an organization of Porsche enthusiasts and has more than 100,000 members and is the largest single-brand club in the world. 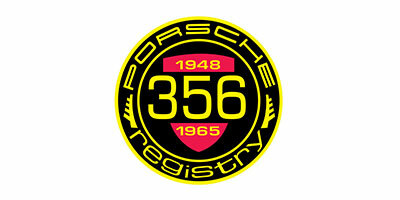 Porsche 356 Registry is a non-profit international group of owners and enthusiasts which, since 1974, has fostered the preservation and perpetuation of the Porsche 356 series automobile. Starting a 356 racing career? 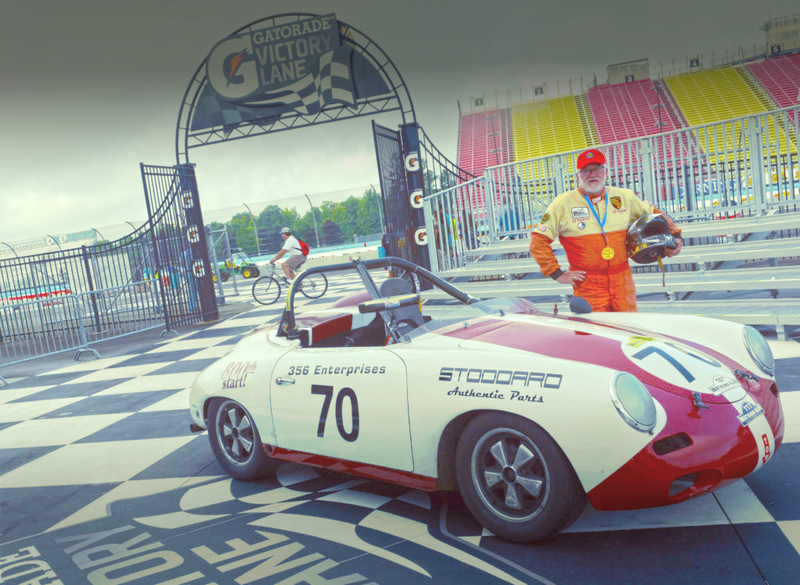 No one promised that vintage racing would be cheap, but racing a 356 is about half of racing a 911 and we beat them most of the time. Racing is a big commitment, you need to consider time, resources and how much you are willing to do yourself. That can include a truck and trailer = towing time or hiring someone to service and transport your car. If you aren’t ready to make this commitment maybe you should just buy a Miata. But you will make the best friends of your life, and make memories that will last forever. See you at the race track.